A True Hidden Gem!! 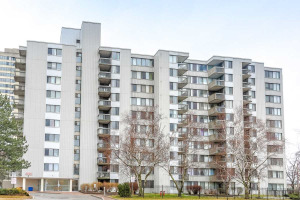 Stunning Fully Renovated 3 Bedroom 1400* Sq. 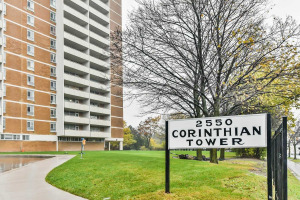 Ft Condo With Parking, Locker & Laundry Room. 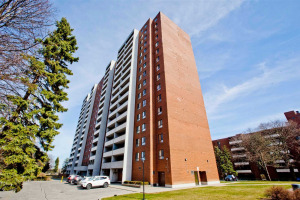 Fabulous Location In Quiet & Well Kept Building. Beautiful Rich Dark Hardwood Floors Throughout, Updated Kitchen With Brand New Top Of Line Black Stainless Steel Appliances. Upgraded Light Fixtures, Professionally Painted. 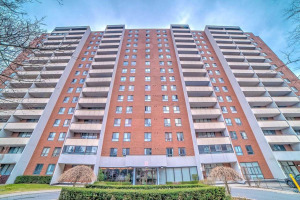 One Of The Most Practical Condo Layouts In The Gta.. Rare Find, Only 6 Units Per Floor With Privacy Doors. 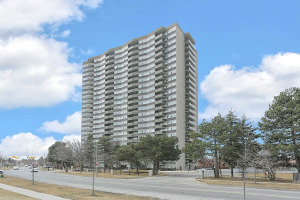 See Virtual Tour !! !